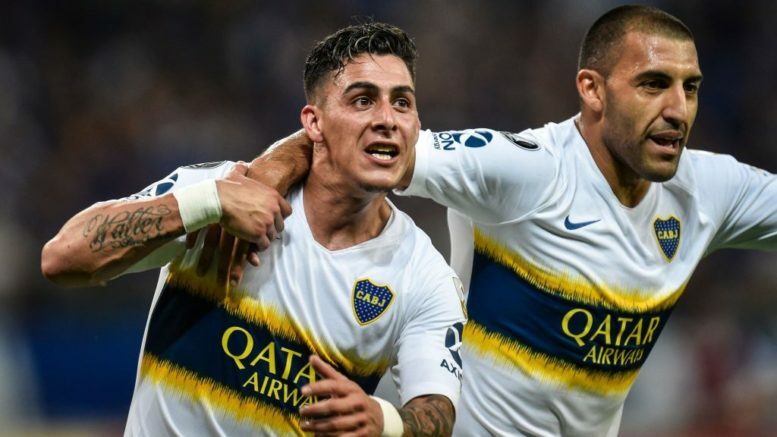 Arsenal have been told that they will have to pay £40m in order to secure services of Boca Juniors winger Cristian Pavon in January. According to The BBC, Boca Juniors demanding £40m for their star player as they look to ward off interest from top European teams. The report suggested that the North London club are keen to bring him to Emirates Stadium next month as they look to bolster their attacking options. Emery wants a new winger to add to his squad and Pavon seems to be an ideal candidate. Be the first to comment on "BBC: Arsenal told to ‘cough out’ £40million for South American forward"